The Catholic Lawyers Guild of Chicago would like to cordially invite all lawyers, judges, and law professionals to the 84th Annual Votive Red Mass of the Holy Spirit, traditionally known as the Red Mass. 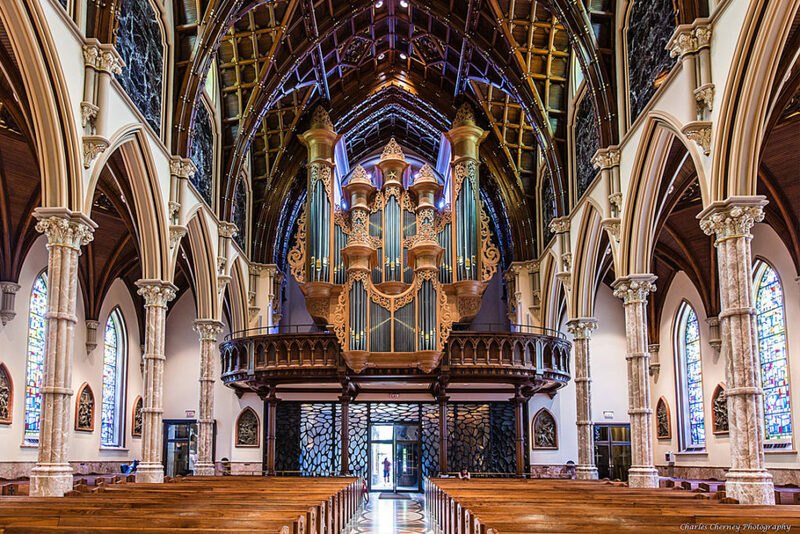 This year the Red Mass will be held at 5:15 p.m. Tuesday, Oct. 2, with a procession of judges and lawyers starting the service down the aisle of Holy Name Cathedral. If you are interested in joining the procession, please plan on arriving by 5:00 p.m. The mass will be celebrated by Bishop Mark Bartosic. The homily will offered by Fr. Dave Kelly C.PP.S., Executive Director, Precious Blood Ministries. A reception will follow just a few short blocks away at Loyola University’s Regents Hall, 111 E. Pearson, 16th Floor. Appetizers and drinks will be served. The Red Mass has been celebrated annually in churches throughout the world since the twelfth century. It brings together members of the community from all faith traditions to pray for all those responsible for the administration of justice. For almost ninety years, the Catholic Lawyers Guild together with the Archdiocese of Chicago has sponsored the Red Mass in Chicago. It is one of the largest gatherings of Guild members, their families, friends, and guests. We welcome all those who are involved in our legal system in any way, along with their families and friends. Please consider joining us for the beautiful event! Hon. Thomas L. Hogan, Ret., who served the Cook County Circuit Court from 1997 until his retirement in 2014, is now engaged in consulting, arbitration and mediation of commercial litigation and personal injury matters. 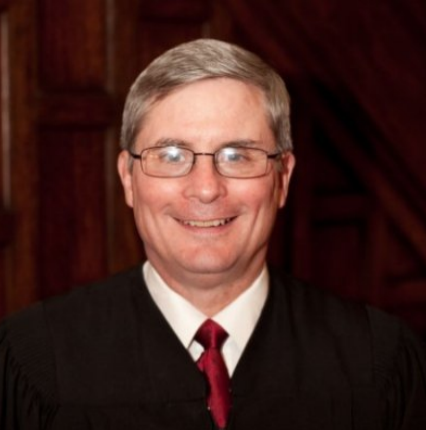 Judge Hogan has been involved in the resolution of thousands of cases through settlement or trial in the state and federal courts of Illinois, Wisconsin and Indiana. As a judge, he conducted settlement conferences in cases involving nearly every civil matter including medical and legal malpractice, toxic torts, business disputes, construction accidents, transportation mishaps, insurance coverage disputes and mass tort claims. He has received awards from a wide variety of bar associations and legal groups for his work including the Chicago Bar Association, the Society of Trial Lawyers and the Illinois Division of the American Board of Trial Advocates. He was first named a Leading Lawyer in ADR Law: Commercial Litigation and ADR Law: Personal Injury in 2015. Prior to his judicial appointment in 1997 and his election in 1998, Judge Hogan had been in private practice for many years. He served as a judge in the Law Division’s Jury Section and before that was assigned to the First Municipal District. 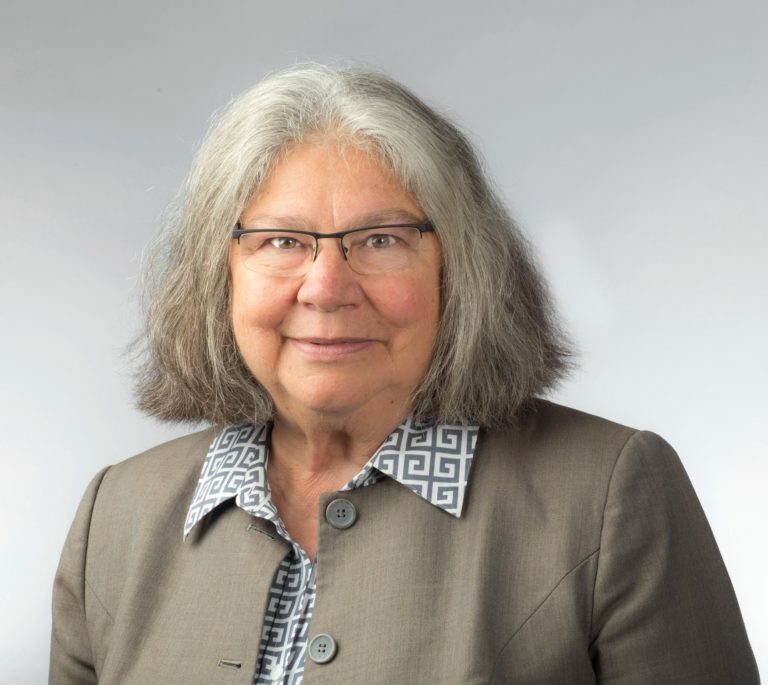 A member of the Catholic Lawyers Guild of Chicago since fall 1990 when she began her JD studies at Loyola University Chicago School of Law, Dean Jean Gaspardo has continued her lifetime pursuit in the Jesuit tradition of “Service for Others”. As Dean of Students, throughout her 28 years at Loyola law school, she served more than 10,000 students on the road to success in their legal studies. In addition to her decanal responsibilities, her career concentrated on international legal studies which included starting new summer law programs in Nottingham and Oxford, England; Strasbourg, France; Brussels; Luxembourg; and China; along with the 28 years of working with and directing Loyola’s law program in Rome. Dean Gaspardo worked closely with U.S. Supreme Court Justices Scalia, Ginsburg, and Alito while teaching at the Loyola Summer Law Abroad program in Rome. In 2016, she organized a “Chicago Tribute to Justice Antonin Scalia,” sponsored by the Catholic Lawyers Guild of Chicago, Loyola University Chicago School of Law, and The Lawyers Club of Chicago. The event featured tributes by Justice Ginsburg, Judge Diane Wood, and Judge Frank Easterbrook. A downstate Illinois farm girl, Jean thrives on her independence and her “Can Do” attitude. Her contributions to the Catholic Lawyers Guild of Chicago are easily unnoticed. She is the “glue” behind the programming operations. A member of the Red Mass committee since 1992 and the annual Lenten Retreat committee since its inception, the Guild counts on her to organize the location; the set-up; the food; the attendance rolls and name tags; the awards; the student helpers; the hand out materials; and more. Happy to remain in the background, her lifetime achievement is being there for others.